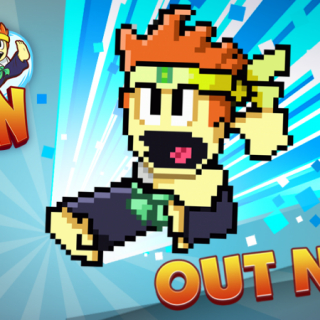 Dan the Man now available worldwide! 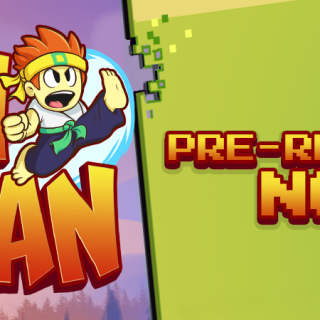 Dan the Man: How to redeem your pre-registration bonus! 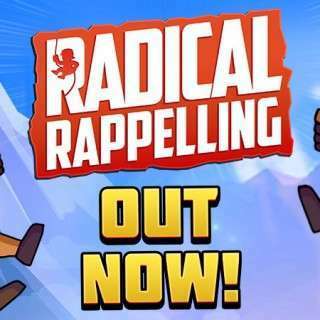 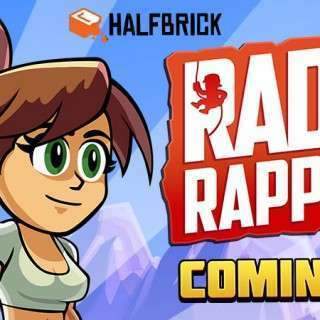 Radical Rappelling launching globally on June 4! 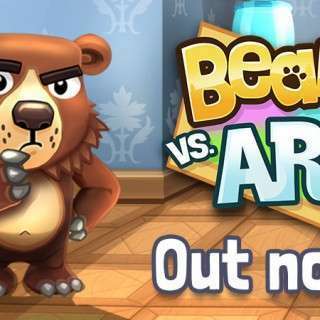 Bears vs. Art now available worldwide! 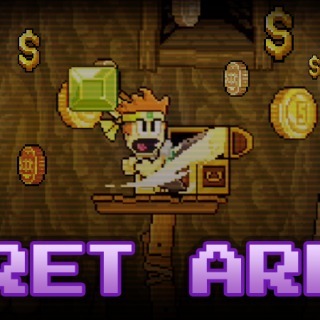 More Challenges. 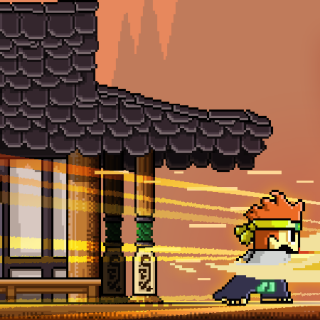 More Barry. 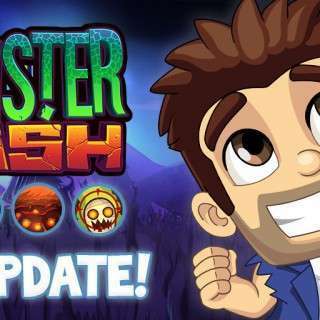 More Monster Dash! 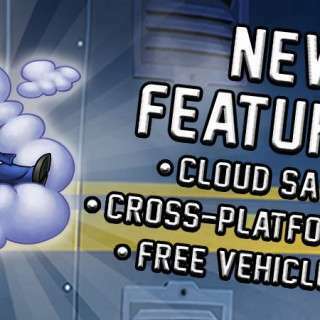 Jetpack Joyride 1.8 – Welcome to the Cloud!